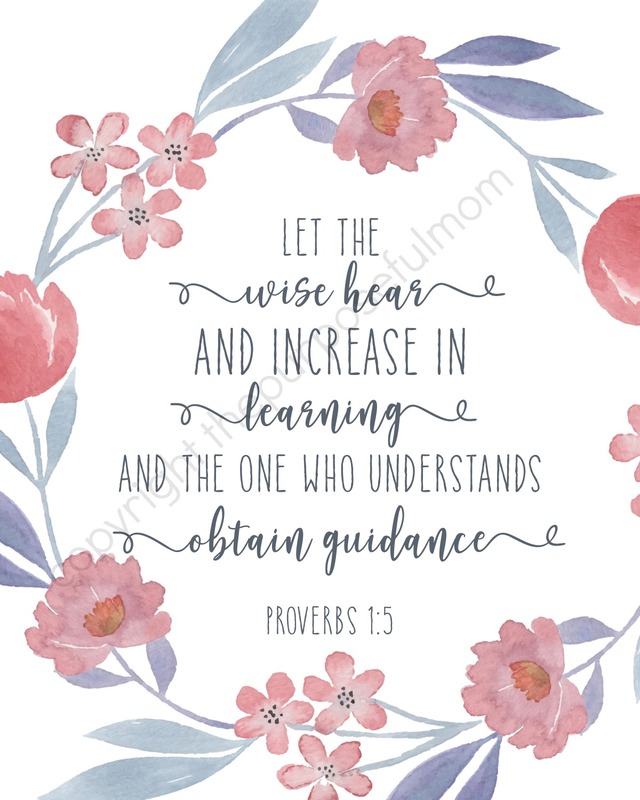 As parents, we play an important part in the success of their school year as well! We can encourage them, be there for them and, most powerful, use Scripture to PRAY over our children. It’s not always easy to find time to pray and sometimes we struggle with what to pray about! 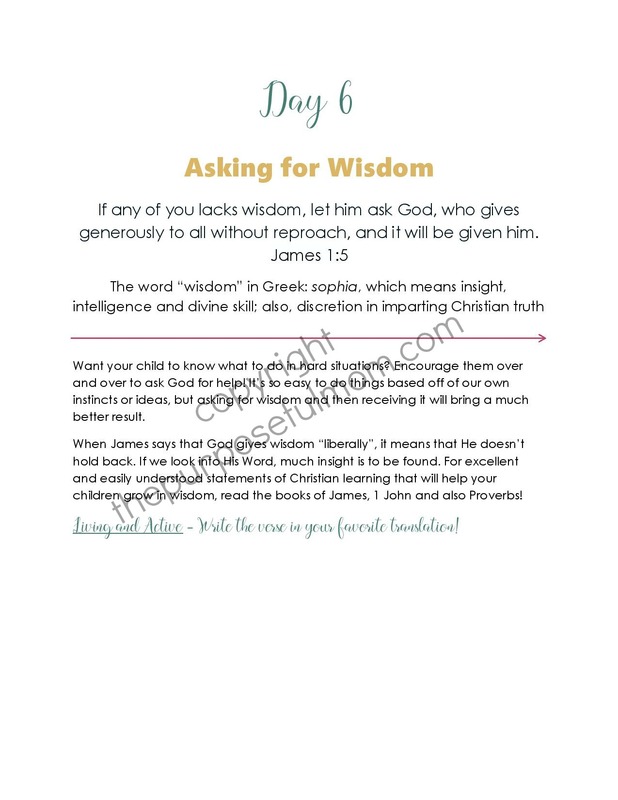 To help you and I with that, I created a 31 Days of School Year Prayers devotional! 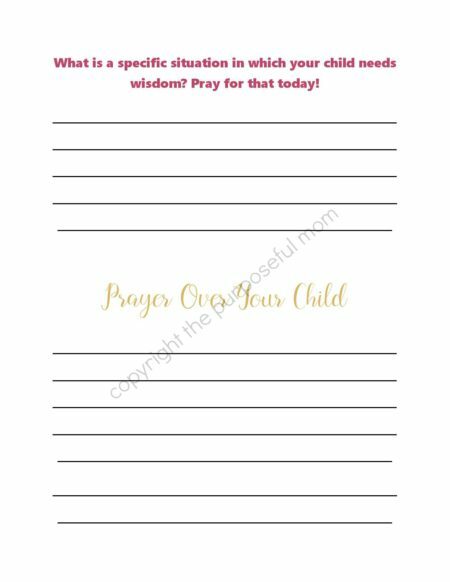 It gives you specific school year related character qualities to pray about, along with relevant Scripture verses, a brief devotion for each day and journaling pages with a thoughtful question to prompt you in how to pray for your children. This devotional will help you spend time in God’s Word, meditating on a verse and applying it personally to your child’s needs! 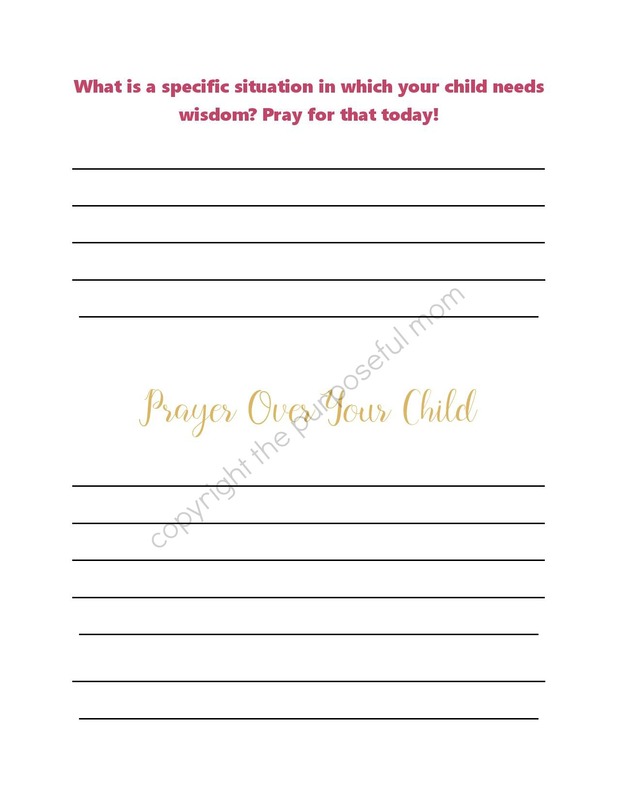 You can print out the prayer calendar and daily devotions/journaling pages and put the in a binder or folder and work through the devotions in 31 days. I want us all as parents to take hold of the powerful discipline of prayer. Join me in praying for our children and their school year! 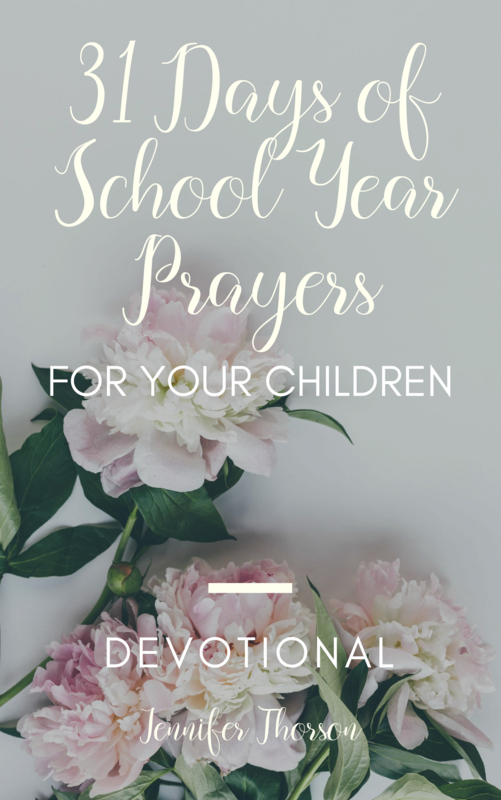 Order the 31 Days of School Year Prayers for Your Children Devotional right now by clicking ADD TO CART below! You’ll receive the digital download via email. On sale for only $7 (50% off) for a limited time! You can also save a copy of the prayer calendar that’s included to your phone so you can reference it quickly! I want us all as parents to take hold of the powerful discipline of prayer. James 5:16 says: The effectual fervent prayer of a righteous man availeth much. Through the power of God, our prayers are effective! Prayer can encourage our kids on hard days, cultivate faith, protect them from harm, and give strength. When we can’t be with our children during their school day, our prayers go with them!